Below are songs featuring Artists from A. S. I. Records. The songs are hosted on Reverbnation. Feel free to fan Audiosociety and/or favorite and download any of the songs you see available. Below are videos featuring Artists from A. S. I. Records. The videos are hosted on YouTube. 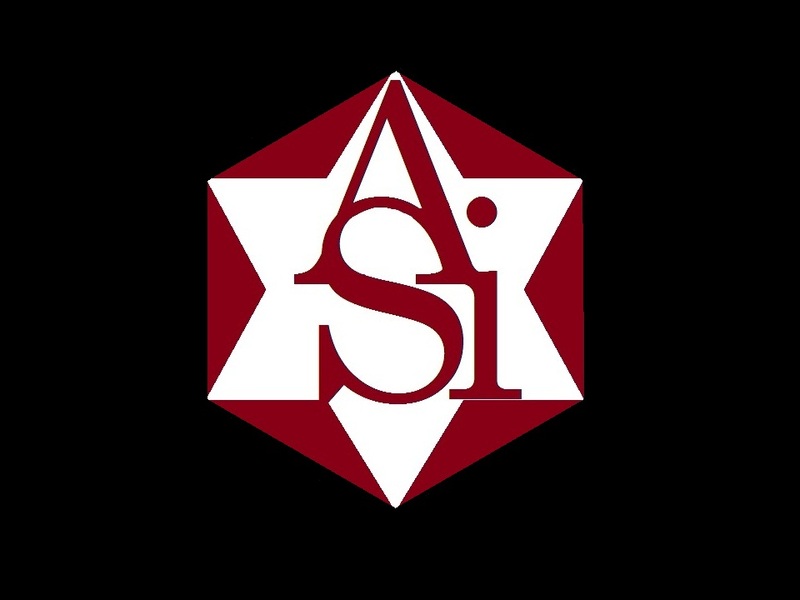 Feel free to subscribe to A.S.I. Records and Daily Dose Productions (ave24nes) on YouTube (at bottom of page).